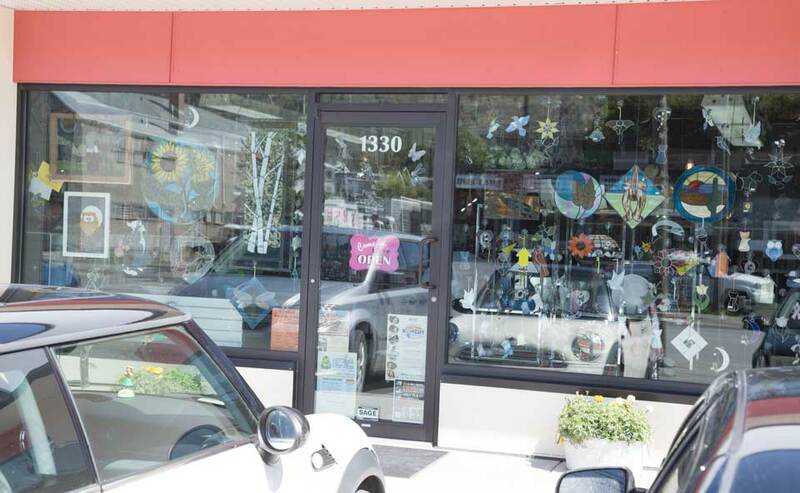 Come in to High Country Stained Glass to have fun and get inspired. After 25 years in the glass art industry we know what you’re looking for! Locally, we offer classes and supplies for the glass enthusiast, regardless of current ability level. We also offer repairs and custom work. We provide supplies across Canada and USA, through our online shopping site. So whether you’re local or not, there’s many ways to visit us today!